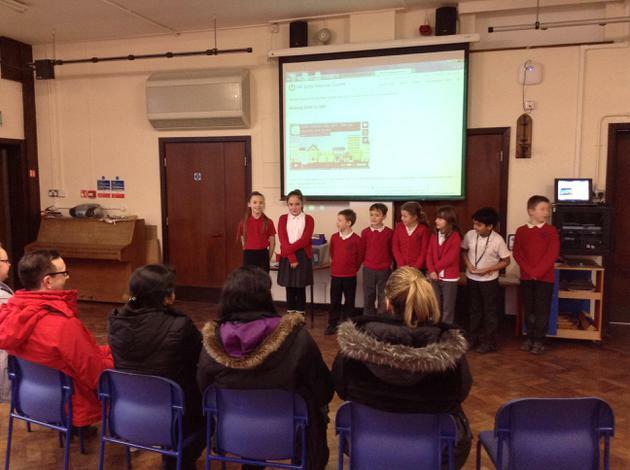 For Safer Internet Day the Digital Leaders gave a presentation to a group of parents about sharing images online. The parents also had the chance to take part in a quiz! 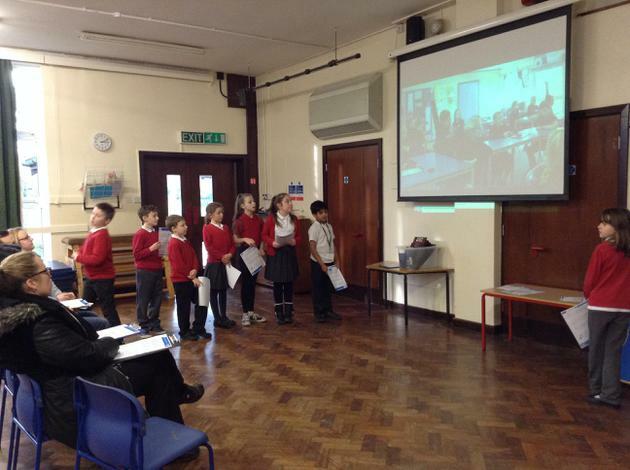 Thank you to the parents that attended and well done to the Digital Leaders!